Dimensions 57" x 43" x 36"
Combine high tech looks and outstanding playability and you have the Garlando Evolution Foosball Table. 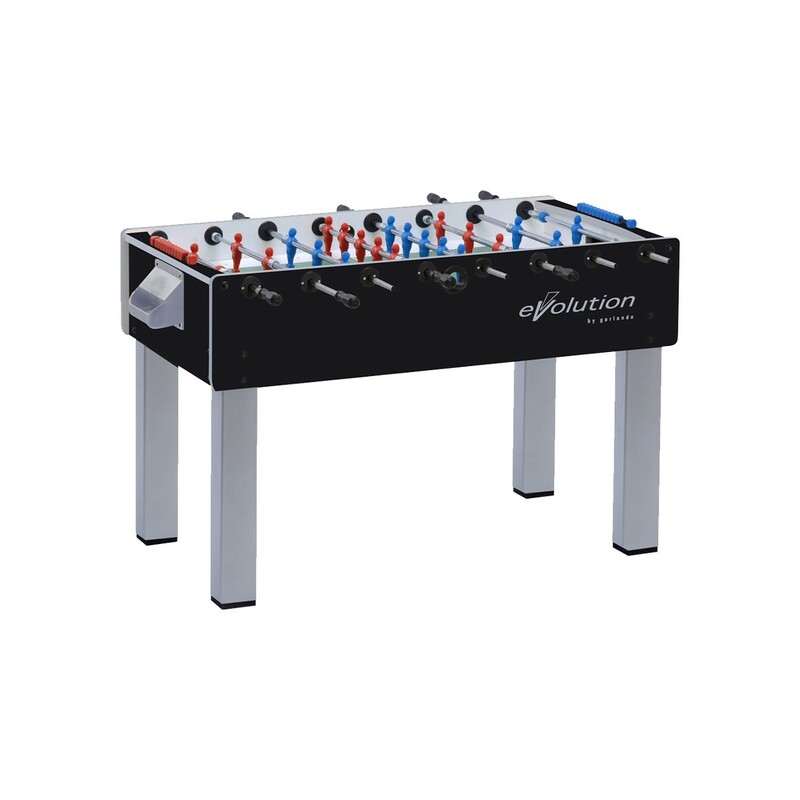 This affordable foosball table has the features that you would expect from a professional level table. A heavy duty 3/4-inch thick cabinet has a black melamine coating that combine with contrasting Evolution graphics to provide long lasting good looks and durability. 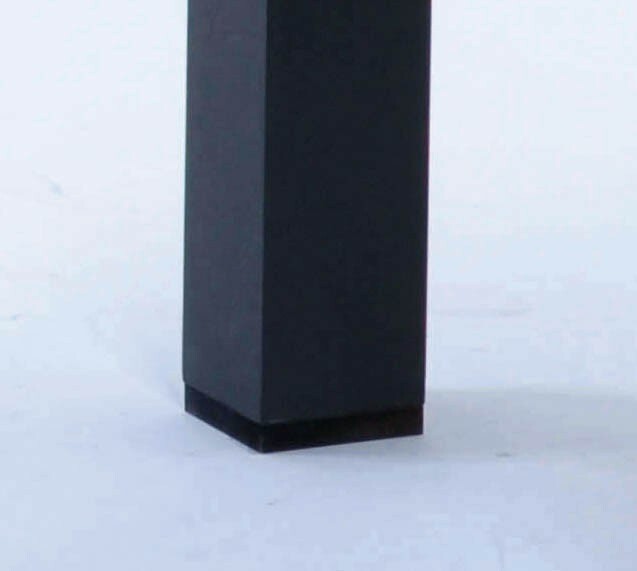 Stability is assured by the 4" x 4" square MDF legs with melamine coating that keeps the scratches away. The plastic laminate playfield has a green background with white lines to look like a real soccer field. 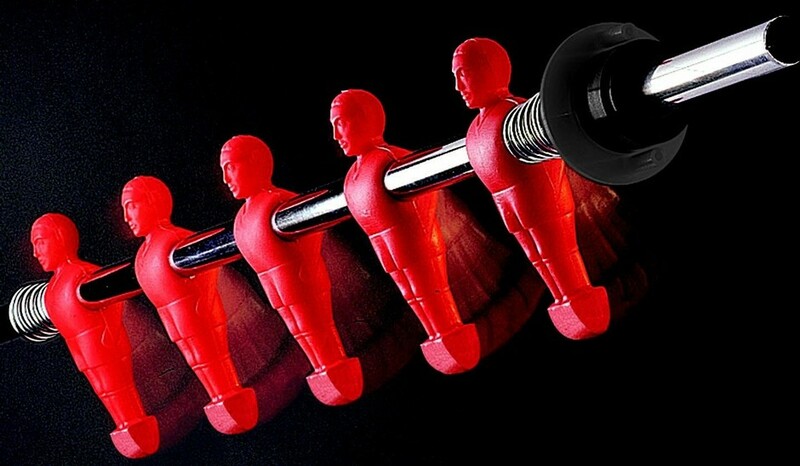 Yellow and black unbreakable plastic men are molded to the 2/3" diameter high resistance steel telescoping rods with anti-rust chromium-plating. Game speed is improved and player's wrist stress is reduced by the steel ball bearings. 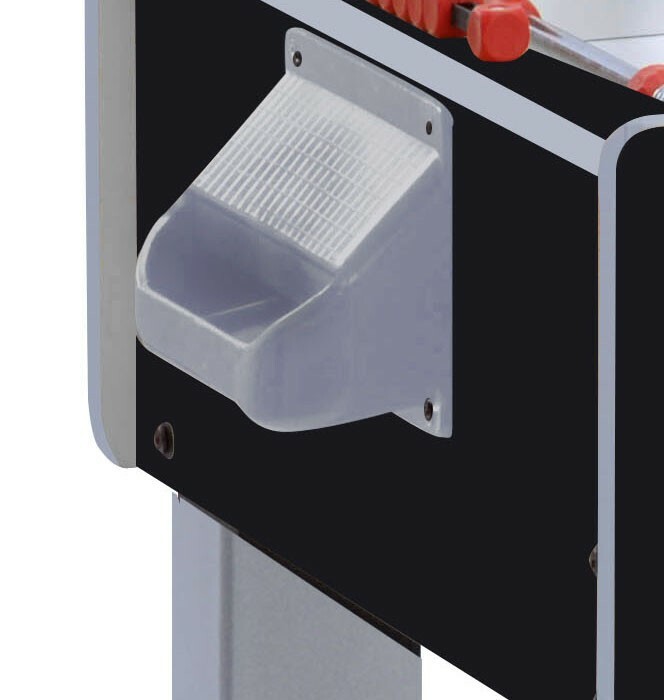 Ball returns are placed conveniently behind each goal to provide quick and easy ball recovery. Includes 10 white standard balls. Get the action you want from a foosball table at an affordable price with the Garlando Evolution!